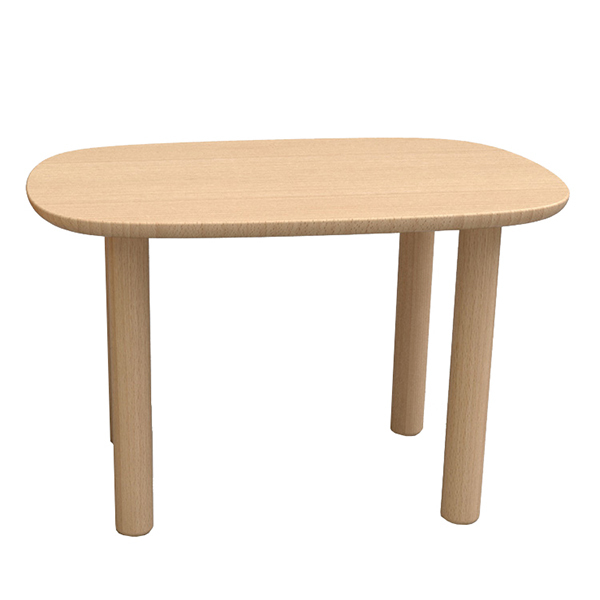 Designed by the French designer Marc Venot for the Danish design company EO, the Elephant Table fascinates with its curved design and a beautiful surface of European beech wood. 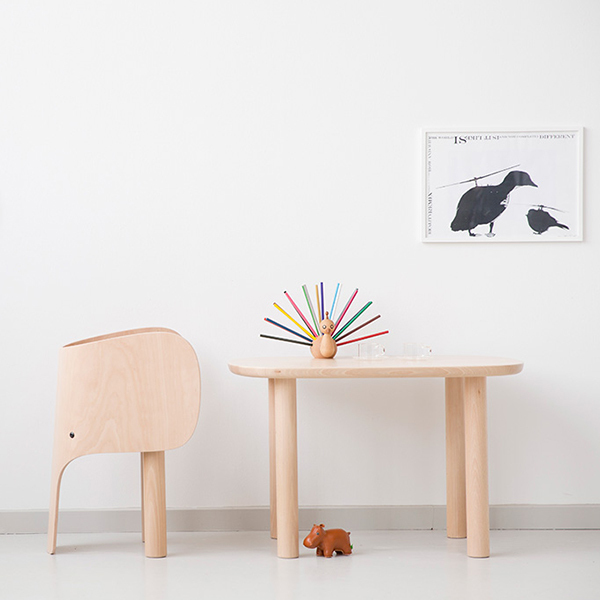 The low and sturdy table is designed for children’s room and it pairs perfectly together with the cute Elephant Chair, also designed by Venot. 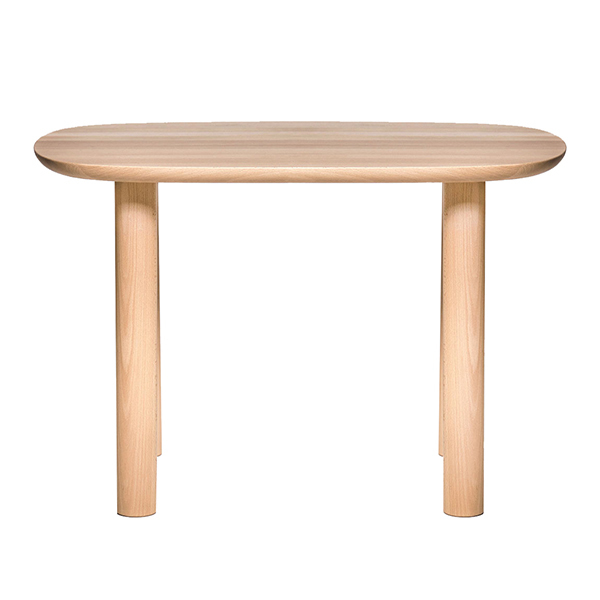 The Elephant Table can also be used as a coffee table or a flower table, thanks to its minimalist and elegant design. Marc Venot, born in 1979 in Paris, started his career with mathematics and physics before changing to industrial design, which he studied at the ENSCI design school in Paris. 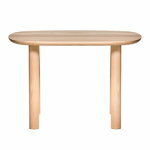 Known for his clear and functional touch, Venot has collaborated with numerous notable names from the French luxury brand Hermès to the Danish design company Normann Copenhagen. Venot opened his own studio in Paris in 2011 and he has been awarded with many design awards such as the Grand Prix de la Création de la ville de Paris in 2016.